A pure supertalent that has a path to a great career. 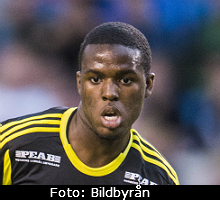 Has already got a sniff of playing at the highest level in allsvenskan. He will sure get his chances the upcoming seasons.